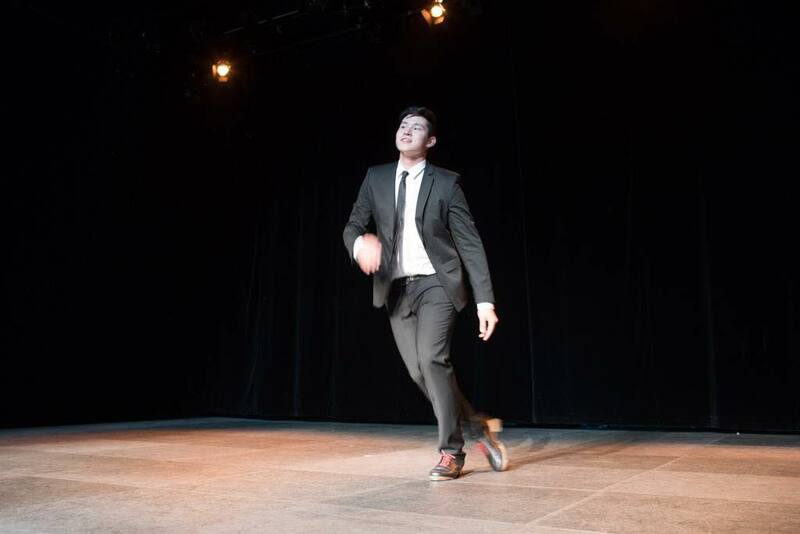 Nöel Blum was five years old when he discovered tap dance, eighteen years later he is still dancing. Born in Winterthur, in the canton of Zurich, Switzerland, Nöel has several Tap Dance World Championships under his belt. The Circular sat down to chat with him about the tap dancing life. “I went with my family to an exhibition with a dance show, where I saw a guy tap dancing in a group. I was five years old and after seeing the show I told my parents that I want to do that as well” Nöel says, talking about how he first discovered tap dance. His parents got in touch with the dance school that performed at the show. There were no available beginners’ groups, so starting out in an already advanced dancing group Nöel took private lessons for half a year to get on the same level as the others. Six months later, at the age of six, he competed in his first Swiss Tap Dance Championship. Their group ended up in fourth place. Every year the tap dance group he was a part of competed in the Swiss Tap Dance Championship, getting better and better and eventually moving on to compete annually in the World Championship. Nöel was eight years old at his first world championship. How many world championships have you competed in? The tap dance world championship is held in Riesa, Germany every year. How did it go the last time you competed in the World Championship? Nöel’s highest score was in December 2012, where he came in tenth in the male solo category, where it’s just one person competing, not a whole group. “When it’s just you and not a whole group, it’s really cool to get in the top ten in the world championship” he says, and we get it. What was it about tap dancing that made you want to pursue it?